Listen up! 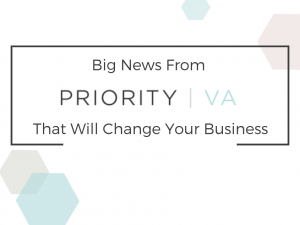 I have some big news from Priority VA that will change your business! I’ve heard this over again…. “You can’t serve all of the people all of the time.”. While I believe it’s important to know your audience, I also believe that sometimes you feel compelled to help and need to find a way to make it happen. This is what happened with Priority Peek. Priority Peek was born to serve entrepreneurs who want to work with Priority VA but aren’t ready for 1:1 support. 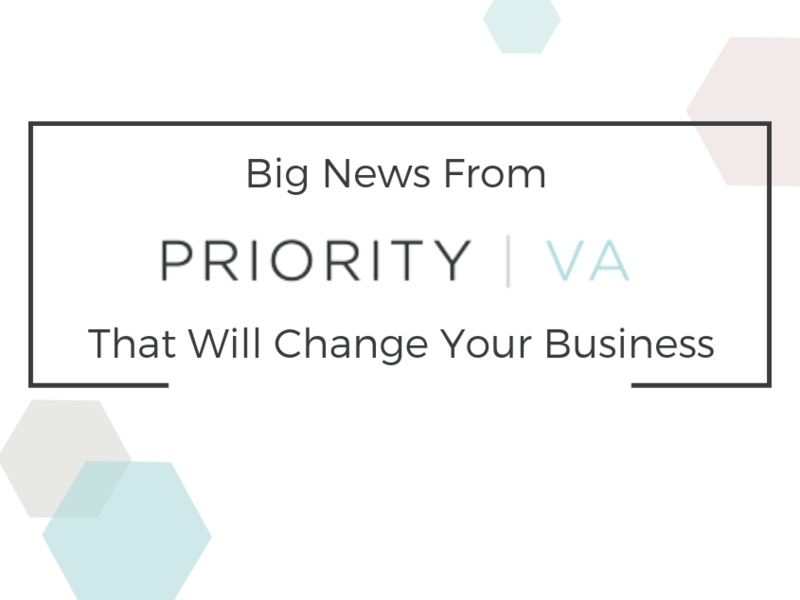 It’s the newest way for Priority VA to support entrepreneurs and I couldn’t be more thrilled to share it! A few years ago, one of my business coaches told me to really hone in on the type of entrepreneurs we serve. I narrowed it down, found my ideal avatar, and began a shift in my business. The shift was good for business. However, there was a problem. 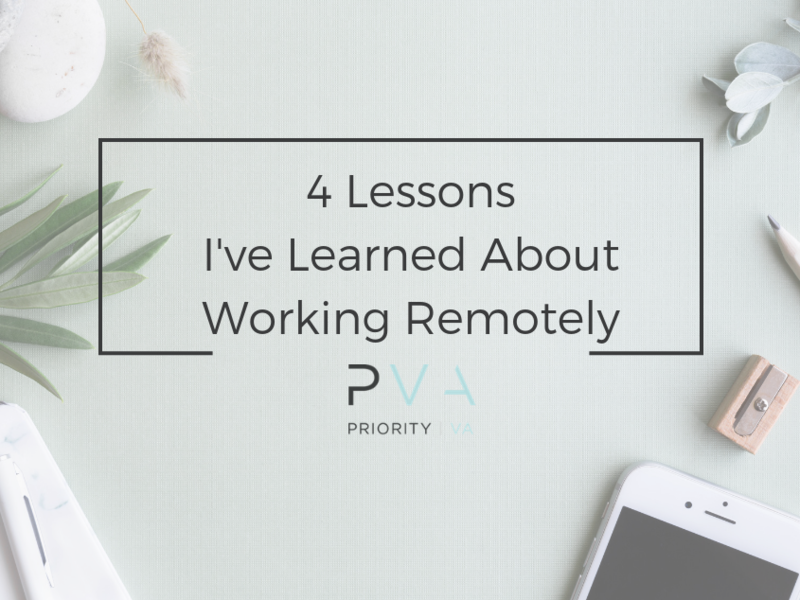 The problem was that I couldn’t serve the start-up businesses who were eager to work with Priority VA. When you’re starting a business, though the tasks are many, there isn’t always enough work to fill 10 hours a week. It killed me to turn people away. Though they could see the vision and end goals for their business, it’s still a big commitment. So often, when you’re starting a business, there isn’t just one hat to wear. There are many and using our traditional 1:1 service isn’t always practical. I saw a need and wanted to do everything in our power to serve business owners. It was time for my team to think outside the box. We wanted to find a way to serve entrepreneurs who aren’t ready for full on 1:1 support but want to work with Priority VA. Now, this baby, Priority Peek is here and I’m one proud mama! How Does Priority Peek Work? Priority Peek gives you access to our highly skilled team of Virtual Assistants on a smaller scale. Here’s how it works. When you join Priority Peek, you’ll receive access to a members area and have the option to purchase 5 hour blocks of time as you need them. The VA will be different each time and will change as your business needs change, but rest assured that each Priority VA you’ll be placed with has gone through my 8 stage gauntlet (yes, I said gauntlet!) to ensure they are a good fit for my team and your business. Priority Peek isn’t limited to one task. The possibilities are endless. 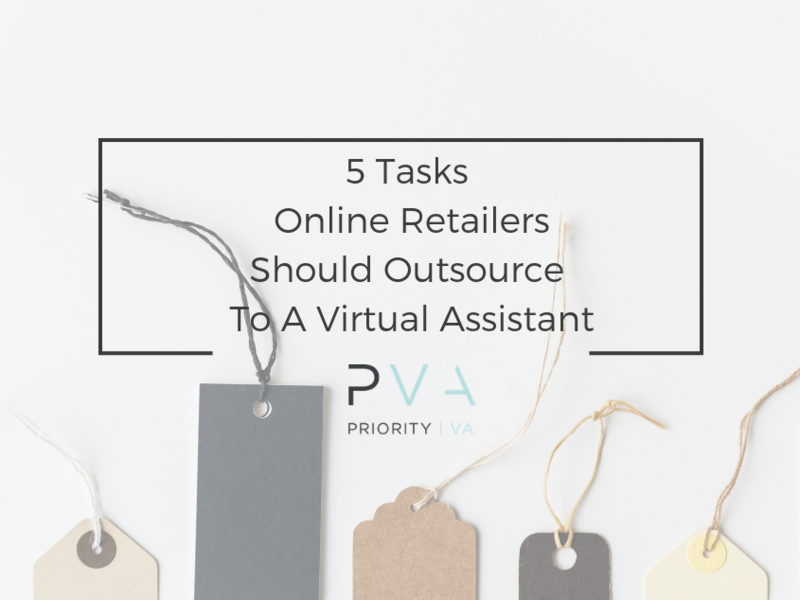 This guide will be helpful as you decide what to outsource. It’s amazing how much a Priority VA can get done in 5 hours, decluttering your life and allowing you to work in your zone of genius. To get started, all you need to do is use this link to purchase your first 5 hour block of time. Once we’ve received your information, we get to work. 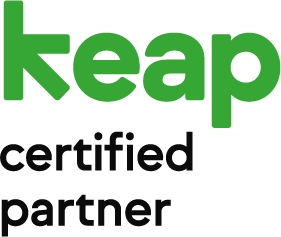 Much like our 1:1 support, my team will determine the skills you need and place you with a VA who is going to knock your socks off! If you’ve wanted to work with Priority VA but haven’t been ready, Priority Peek might just be the answer you’ve been looking for!